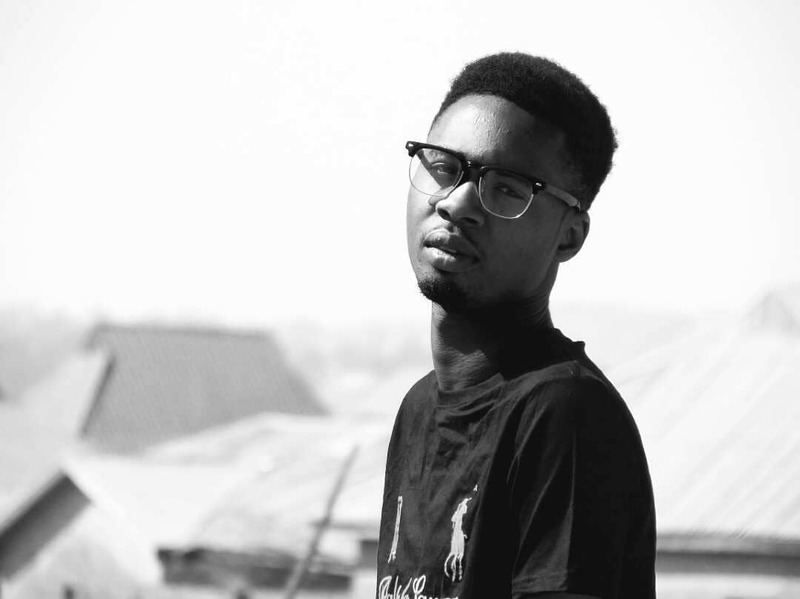 Nigerian rapper, Wondaboi6ix recently dropped a video to ‘Wolves’ a track from his project ‘The Undercover Project’ which was released in April 2018. Welcome to iRapChrist, where all we do is focused on promoting Hip Hop that is solely centred on Christ. We are set to change the tone of things especially with a focus on the Hip Hop industry. We emphasise Christ over all, yet we still believe in good skill and pure oratory techniques. We are here to provide content that will make you think in an entirely different dimension. We believe that the world needs a reorientation as far as Christian Hip Hop is concerned. We are here to show the way, and elucidate the paths that artistes and stakeholders have crossed and are still crossing. By reading this, you have become a part of the iRapChrist family.